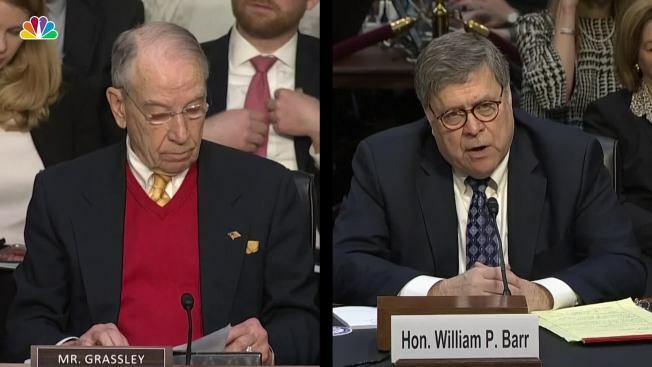 President Donald Trump's nominee for attorney general could be in office by the end of the week after senators voted to move forward on his nomination. 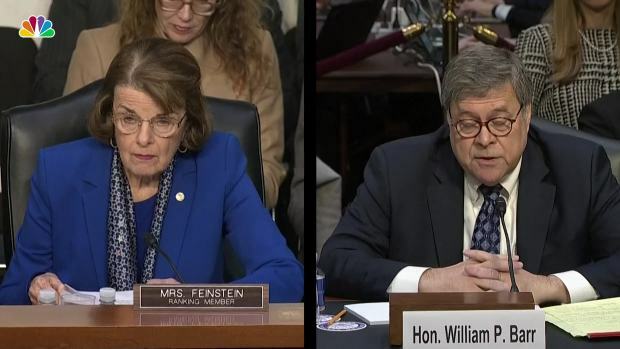 The Senate voted 55-44 on Tuesday to proceed with William Barr's nomination, setting up a confirmation vote in the next day or two. Three Democrats voted with Republicans — Sens. Doug Jones of Alabama, Joe Manchin of West Virginia and Kyrsten Sinema of Arizona. Republican Sen. Rand Paul voted against moving forward on the nomination. Paul has criticized Barr's record on surveillance issues.